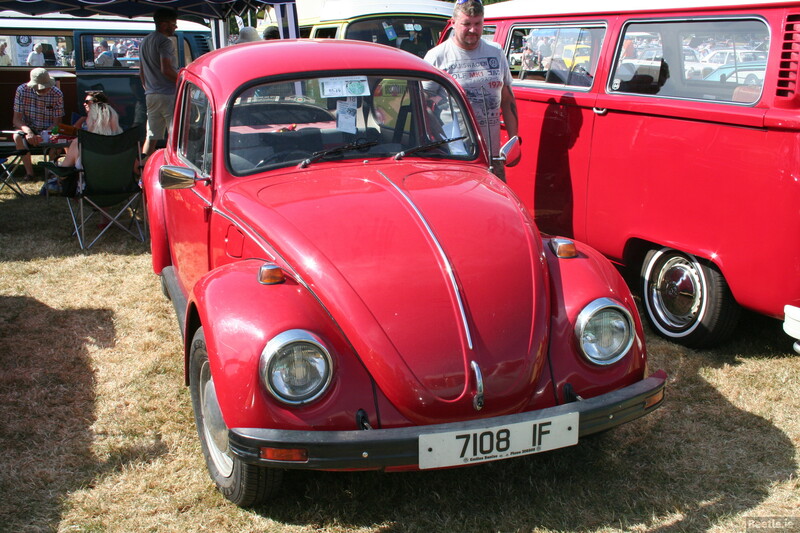 Another spot at the 2018 Terenure Show was this late 1974 Beetle. 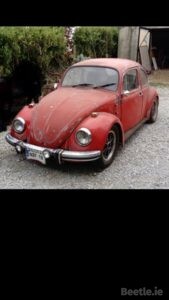 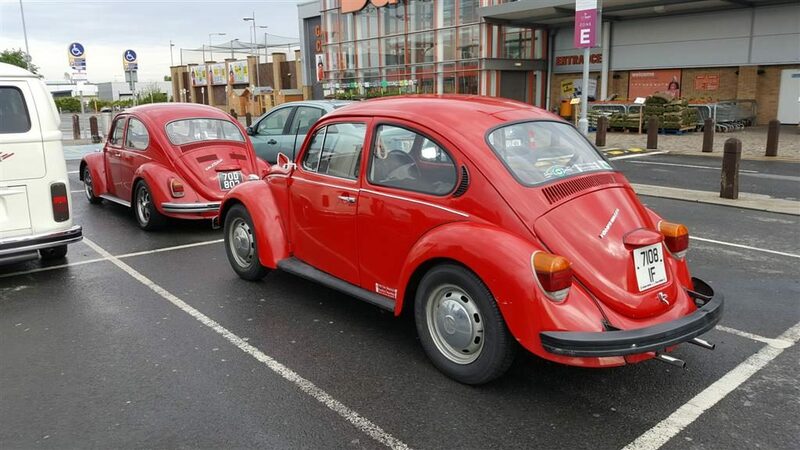 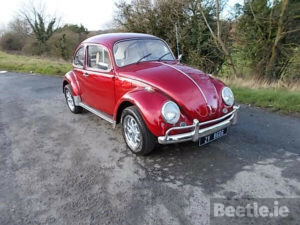 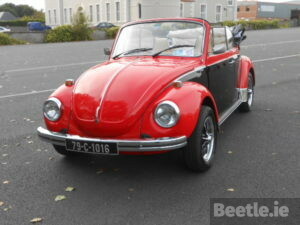 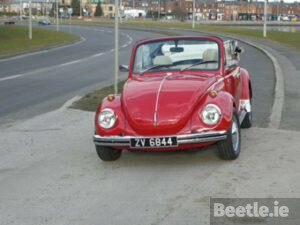 The Cork registered Beetle was restored by Emilio’s Beetles at some time in its past and the red paint was looking great in the sunshine. 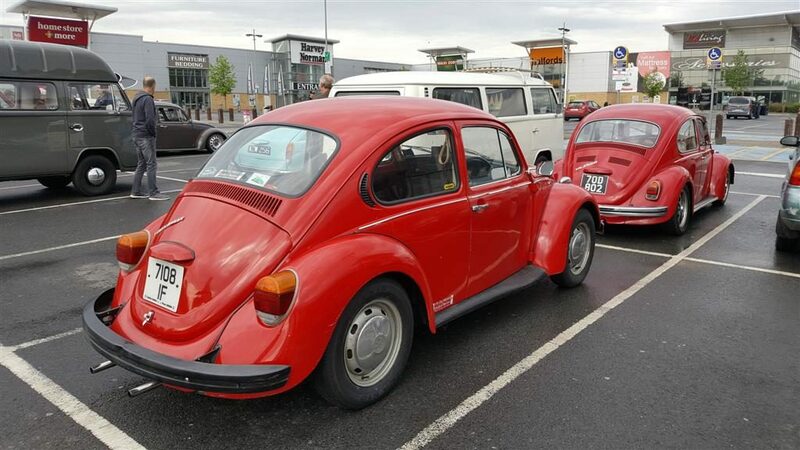 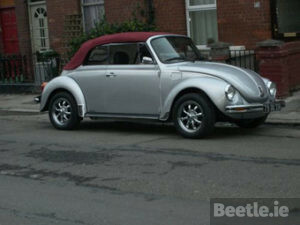 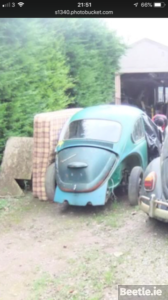 Judging by the sticker in the rear window, this Beetle is a member of the Eircooled Car Club.